Sometimes all of us face problems with concentration and focus during studies. This makes us really desperate because we need to do our best, but cannot give the task an attention it deserves. This can depend on the nutrients which improve the capacity of your brain. We know that nutrients we consume can provide us with useful substances and give more energy to be productive and stay focused. This article offers several tips on how to improve concentration and describes nutrients that serve this purpose. There is no need to explain that vitamin E is essential for human health. First, it was used for the treatment of various heart diseases and Alzheimers. Later, scientists came to a conclusion that it is an excellent anti-oxidant and this characteristic is widely used in the cosmetics industry. Shortly after, people started to use it for memory loss treatment. According to EduBirdie, vitamin E protects the outer cover of nerves from oxidant stress. As a result, nerves are able to survive for a longer period of time, and you can better keep information in your memory. A daily dose of vitamin E for a healthy person is 200IU, while you may need 500IU if you’re stressed or have to perform tasks requiring high intellectual activity. For example, if you study at a university. If you want to improve concentration and focus, you need to replenish vitamin E in your body. 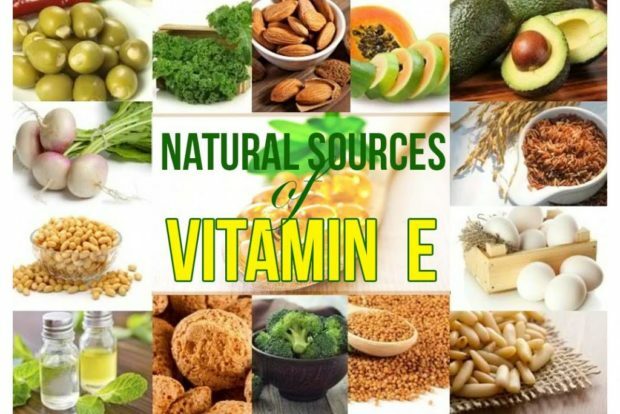 Among the most well-known sources of vitamin E are broccoli, spinach, avocado, eggs, green olives, brown rice, almond, onion, carrot, and pumpkin. Vitamins of this group also contribute to focus and concentration. The vitamins B (B6, B9, and B12) are known for their ability to add energy, alertness, and focus. It is a king among the vitamins of the group B: it helps generate serotonin – a killer of depression. It is the best vitamin among the vitamins for memory and focus. When the level of serotonin decreases, a depression starts. Also, the level of serotonin is responsible for the movement of information in your brain from short-term to long-term memory. In addition, vitamin B6 lowers the level of homocysteine which is responsible for memory loss, increased fatigue, and various heart diseases. Normally, people need 1.6-2 mg of it daily. As it is a water-soluble vitamin, you need to replenish its sources in your body every day. You can improve the level of vitamin B6 by using balanced nutrition. Its well-known sources are beef, poultry, shellfish, eggs, and dairy products. Spinach, cereals, buckwheat, and rice are perfect supplements for focus and concentration. Vitamin B9 or folate is responsible for the memory function of our brain. We need it to be able to properly retrieve important information stored in our brain. A recommended daily dose of vitamin B9 is 400 mg. 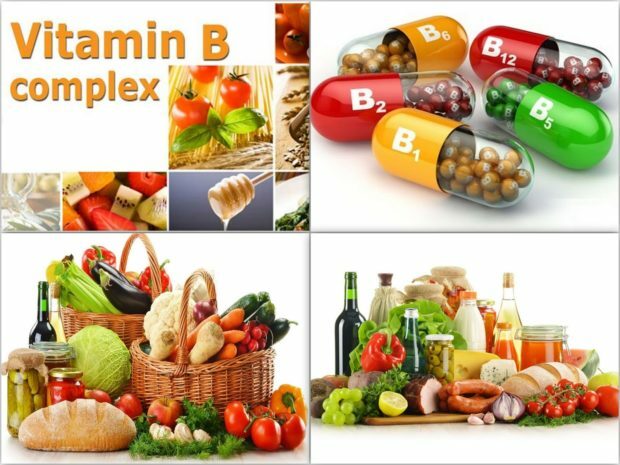 This dose of the vitamin B9 provides an optimal learning ability as when we study we need to memorize a lot of information and then reproduce it. We can derive it from avocado, orange, Napa cabbage, spinach or green peas. The vitamin B12 is responsible for the synthesis of DNA, regulation of nerve transmissions, and producing new blood cells. Actually, we don’t need a lot of vitamin B12 – the daily norm is 3 mg. If you eat 6-8 oz of meat (1 chicken breast) every day you don’t need to add anything more to your diet to receive daily norm of vitamin B12. If you don’t eat meat, you can replenish its reserves in your body by adding 2 eggs to your ration or eat more cheese and sea products. By eating foods that improve memory and concentration, we can significantly improve the functioning of our brain. Vitamin C is also on the list of the most effective nutrients contributing to better brain focus and concentration. In the past it was used to help children with ADHD: it helped them to focus better on completing tasks and concentrate longer on subjects. This also can help to study well if you take appropriate supplements. It participates in the process of producing the norepinephrine which controls attention. Besides, norepinephrine helps to protect our cells from various stresses, including alcohol, oxidative stress and mental strain. You can receive it from natural sources, like liver, lemons, oranges or take supplements in the form of pills. Among concentration tips, one is to maintain a daily regime and consult a doctor before starting to take new supplements. Do remember that excessive doses of vitamins may cause harm to your body as well as their shortage. You should follow the recommendations of your trusted doctor to stay healthy.